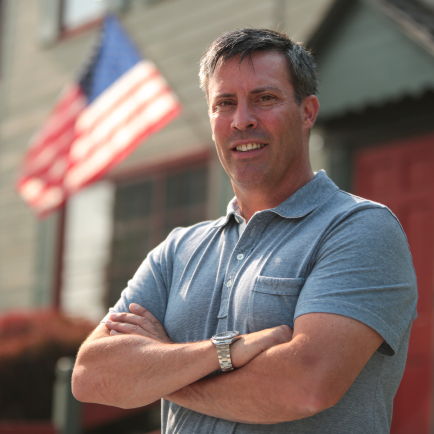 It’s easy to represent an area when you have called it home for almost your entire life like Greg Rothman. Greg grew up in Cumberland County, watching his Father start and grow a business and eventually working with him in the same business. 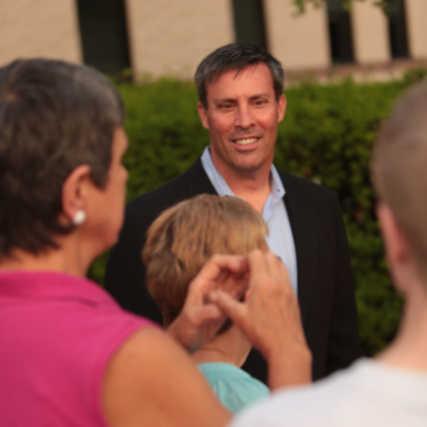 Greg learned the value of hard work and conservative thinking from his parents. Greg graduated from the University of Massachusetts/Amherst with a Bachelors of Science in Political Science then from Johns Hopkins University with a Masters in Real Estate, earning awards for his thesis and GPA. The tug of service has always been strong in Greg and that’s why beginning of the ground war phase of Operation Desert Storm, Greg enlisted in the Marine Corps. 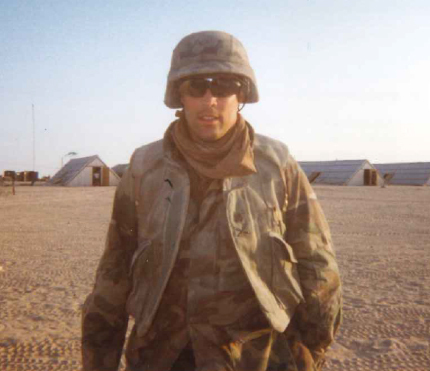 Greg went on to serve nearly 10 years in the USMCR rising to the rank of Staff Sergeant. He received an Honorable Discharge in 2001. His service led the President to appoint him to the National Veterans Business Development Corporation board to encourage Veterans to start entrepreneurial ventures. Greg graduated from college on a Thursday and started working in Real Estate on the following Monday. He started as a Real Estate Sales Agent in 1989 at RSR Realtors. Greg worked his way through the business, starting as an entry level salesperson his first year to currently serving as the President and CEO of the company. Along the way Greg has helped grow the company from 12 to 60 licensees and made RSR one of the largest real estate businesses in Central Pennsylvania. Greg served his community both as a community leader and a volunteer. Greg served as a Trustee at Harrisburg University of Science and Technology; on the board of the Boys and Girls Club of Harrisburg; and was one of the five founders of the Harrisburg Young Professionals. Greg’s most important job is father to his three kids Nicholos, Eleanor, and Mia. He is married to Porsha Gaughen, a graduate of Cumberland Valley High School and Bryn Mawr College.